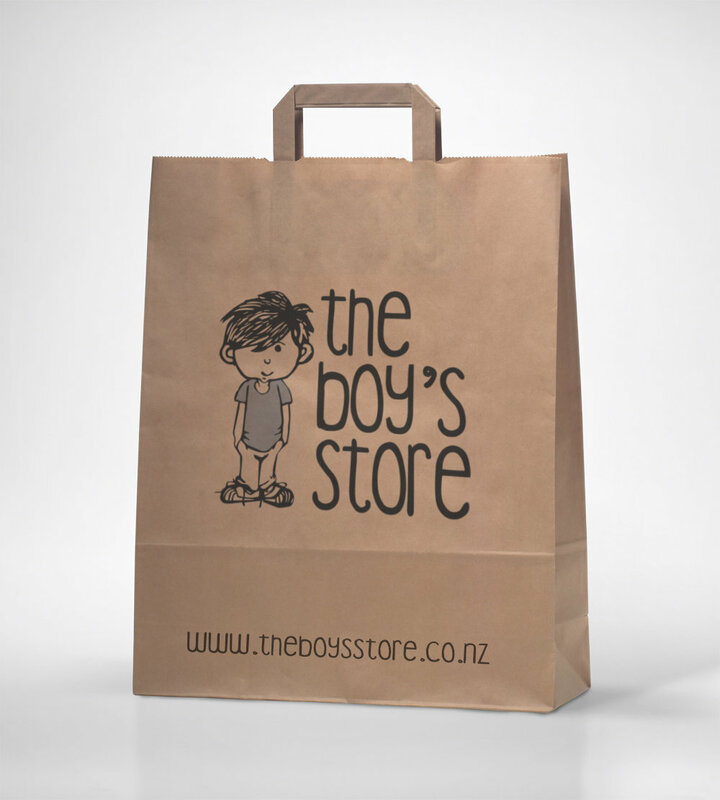 The Boy's Store was a online boy's fashion retailer. They were looking for a simple but fun logo that would sum up their market position. We illustrated a mischievous lad to work along side the funky kid inspired text. 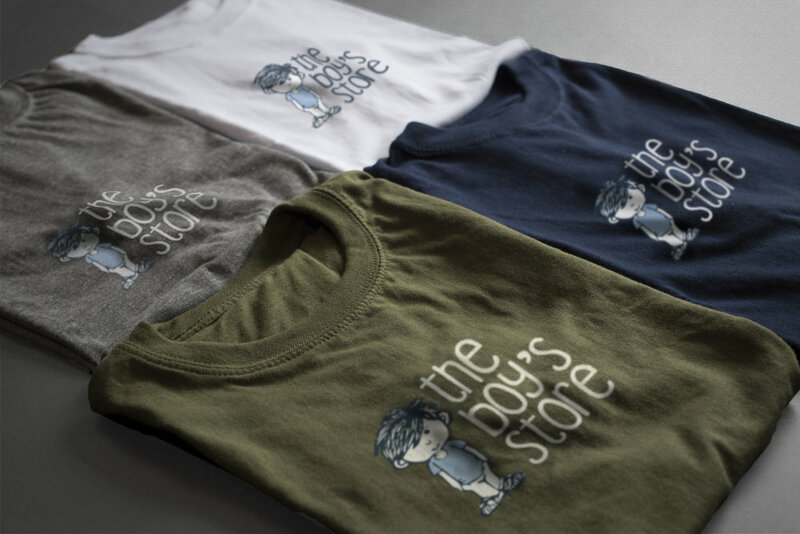 The Boy's Store would use the lad device across several other elements as well as the website. This business would eventually evolve into the The Kid's Store.